A client engagement that began in January of 2018 reached a new high when EXCLUSIVE was presented with BrightEdge’s Elevating SEO Edgie award for its work with Eastwood. 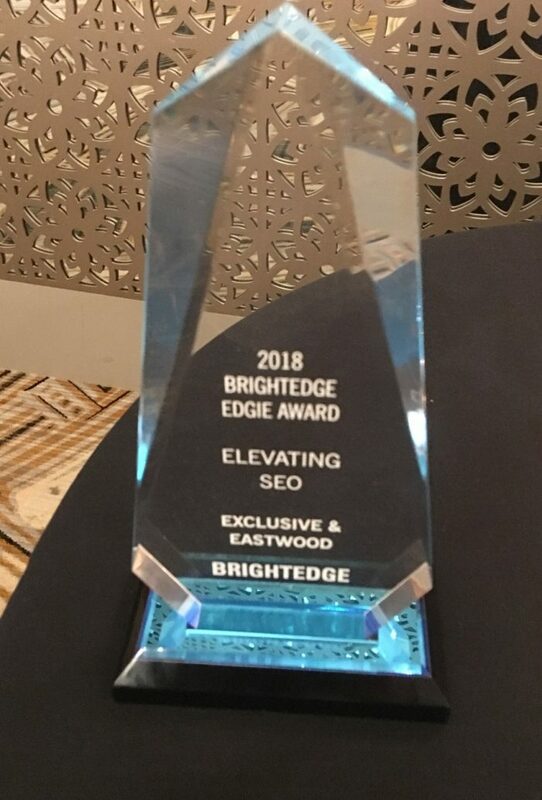 The award ceremony was hosted by BrightEdge at Share 18 in San Francisco, the organic search software company’s annual conference. As a leading provider of tools and supplies for professional and DIY auto repair, Eastwood operated — not uniquely — in a hyper-competitive space. Rising above the noise required a difference-making strategy that would position the brand favorably against competitors that sought to capitalize on the same algorithm-based search ranking factors. EXCLUSIVE was only able to make a positive impact by deploying its decades of expertise in the form of a more informed, effective and tailored organic search strategy. While the award brought recognition, the performance metrics tell the whole story. Eastwood was seeing a decrease of 10% in revenue year-over-year in Q2 of 2018. Following the rollout of a new organic strategy, Eastwood’s revenue increased 30% year-over-year in the following quarter, with the number of keywords on Page 1 increasing by 36%. 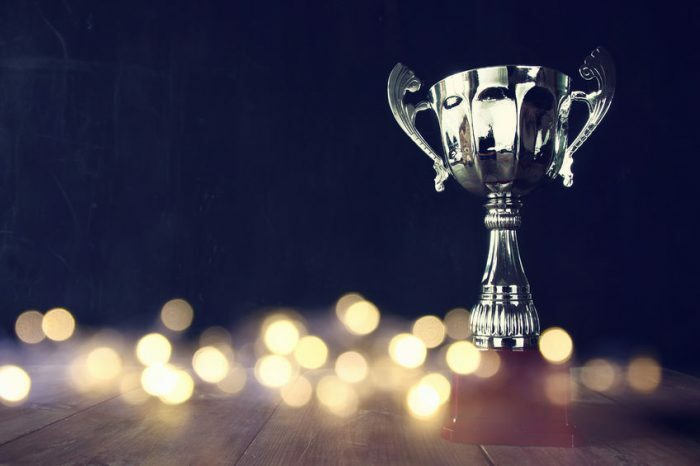 Wondering about the SEO impact an award-winning strategy can make? Take our completely free ecommerce analysis to find out. Previous: Google Search Console: What’s New? Is Automation in the Cards for Content?